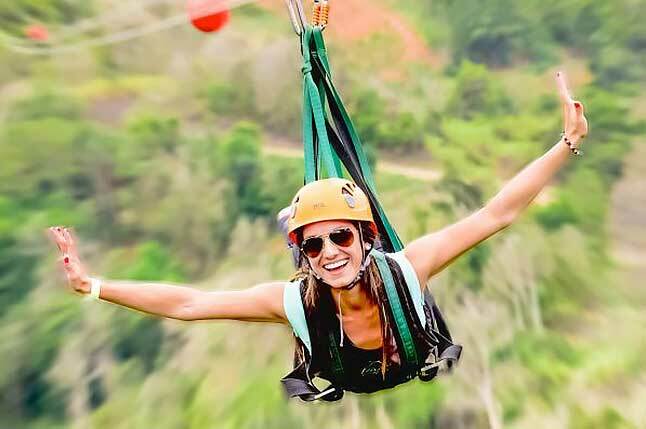 TOP ADVENTURE TOURS, BEST SIGHTSEEING TOURS & FUN THINGS TO DO IN PUERTO RICO! For Fun Things to do in Puerto Rico, check out the Island’s Top Sightseeing & Best Adventure Tours! You may choose from: A Catamaran Sailing and Snorkeling Excursion to uninhabited Islands, a Kayaking Tour in a Bioluminescent Lagoon or Piloting & Island Hopping in your own Mini Boat. 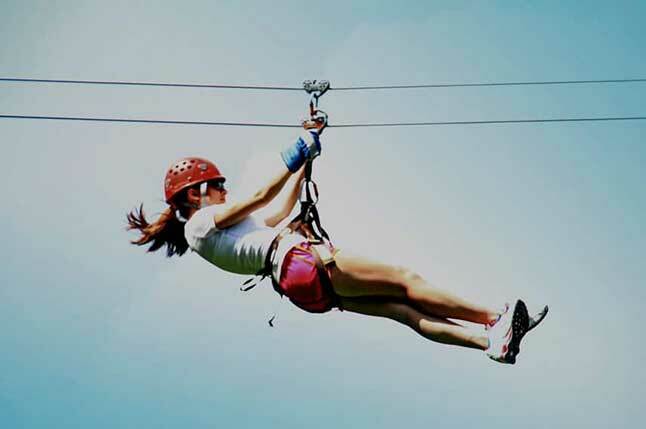 Or try Learning to Surf, go Hiking, Climbing and Rappelling down Waterfalls in a Rainforest or experience the longest, highest, fastest Zipline in the western hemisphere; the Top Adventure Tours, Best Sightseeing Tours and Day Trips in Puerto Rico are all right here! Guaranteed, Lowest Prices from the Top Adventure & Best Sightseeing Tour Operators In Puerto Rico! 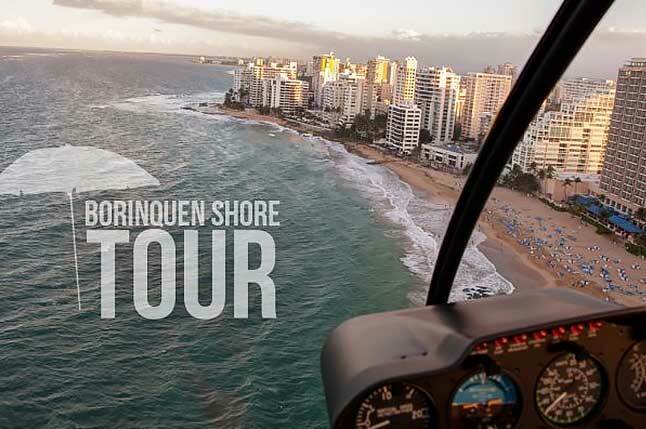 Come and discover the natural beauty and rich heritage of Puerto Rico at the lowest tour prices. 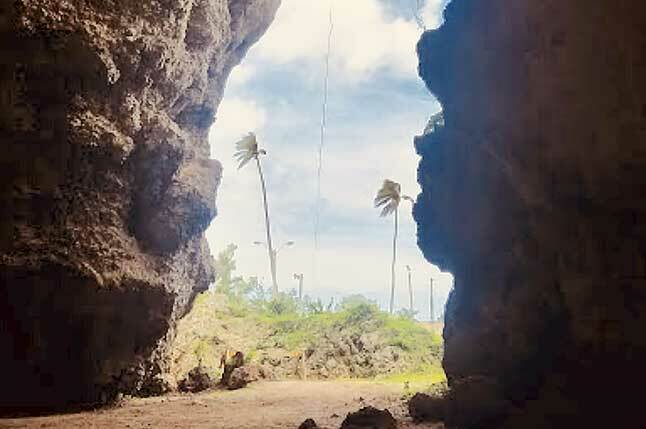 Book directly through local islanders working hand in hand with local tour operators providing exciting top adventure and sightseeing tours that only Puerto Rico has to offer. There are no hidden fees or commissions collected. We work with the best and only recommend the best. 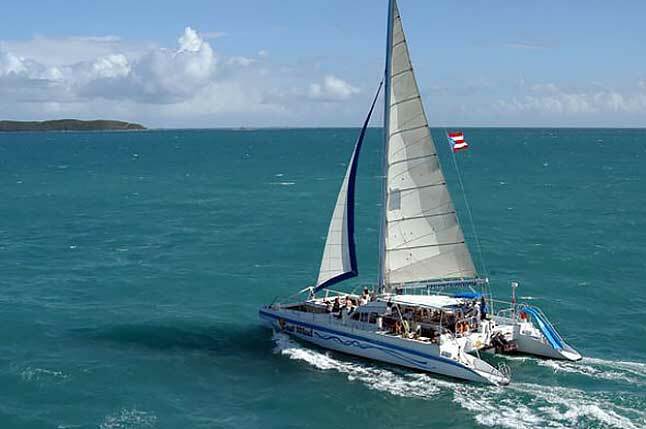 Choose from the best, most reputable Adventure and Sightseeing Tour Operators in Puerto Rico. Best Sightseeing and Top Adventure Tours in Puerto Rico! 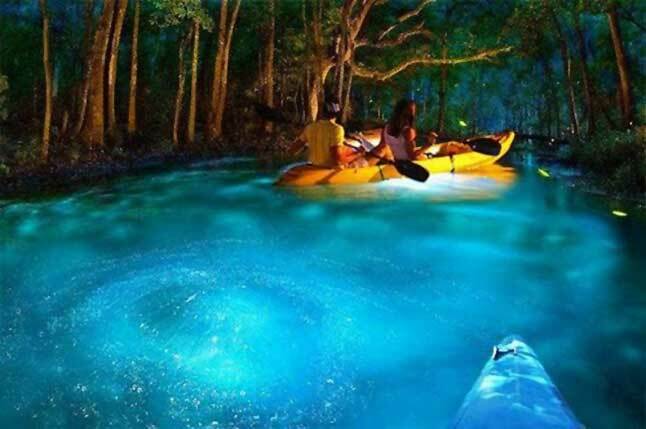 At the northeastern coast of Puerto Rico, experience this Bioluminescent Bay Kayak Tour, one of the most popular tourist attractions in Puerto Rico visited by locals and foreign tourists alike. 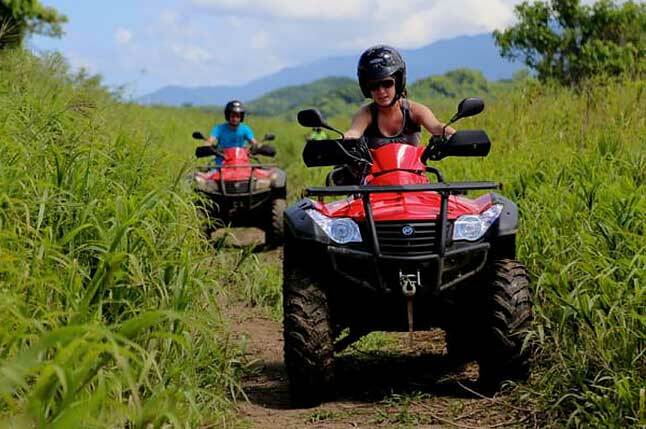 The ATV Tour traverse through tabletop ranges, around lakes, along with a subtropical forest, and out to an area with caves (weather permitting). Since Hurricane Maria, tours in El Yunque Rainforest have been limited to select companies, and itour PR is one of the few that have access. Tour is restricted to certain areas due to recovery work. 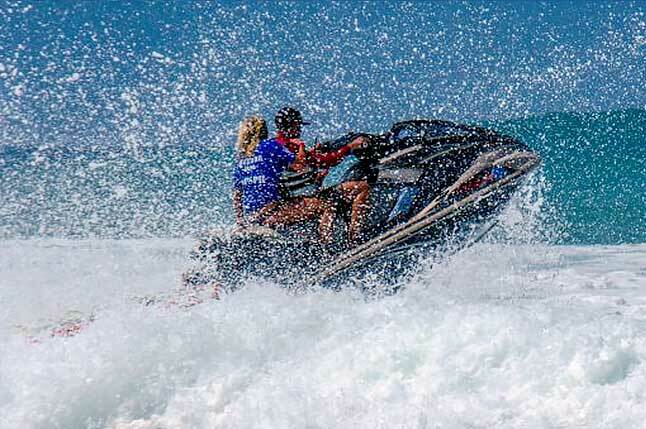 Our Old San Juan Jet Ski Tour is an unforgettable journey into the waters of the Caribbean and the historical sites of El Morro Fortress in Old San Juan with one of our professionally trained tour guides. 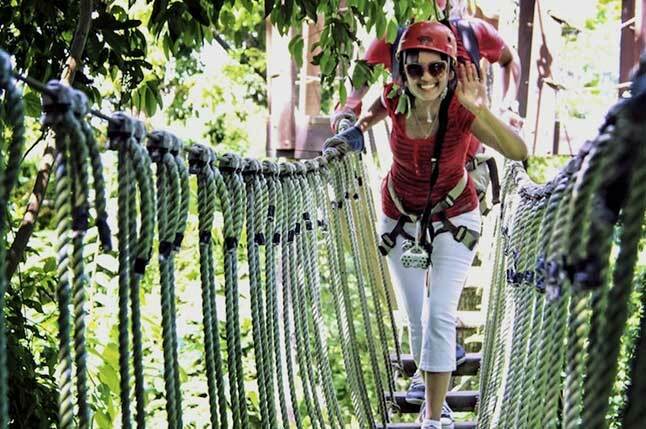 An amazing zipline experience that starts when you are outfitted with your flight equipment and you step on the suspension bridge, taking you to the launch pad. Upon departing marina Puerto Del Rey Fajardo, Puerto Rico our guests will enjoy the beautiful views of the El Yunque Mountains the waterfront of the Fajardo coastline. Helicopter Tours invites you to get to know the “Island of Enchantment” from a whole new perspective. During our safe and adventurous helicopter tours. 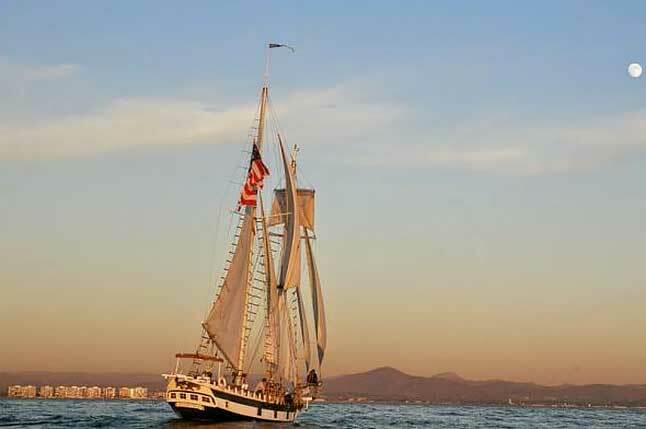 Amazing Grace is available for Day & Sunset Sails, and chartered trips. We genuinely care about each guest and are determined to make sure that our excursions are the highlight of your vacation! Hiking through Puerto Rico’s rainforest is a MUST! 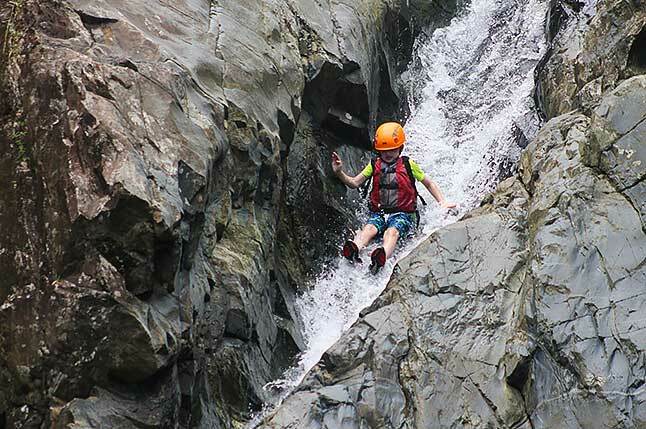 Our Waterfall Slides Adventure Tour is the best way to trulyexperience the tropical Rainforest! The Ziplining Adventure Tour located close to Metro San Juan starts off by walking through Puerto Rico’s lush northern coastal plains.